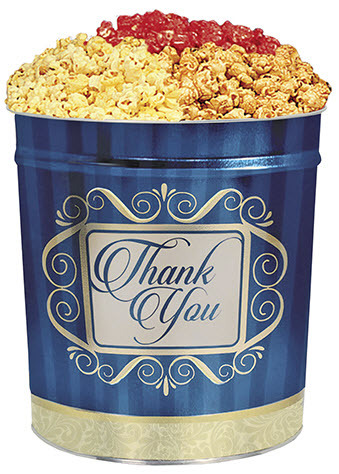 "THANK YOU" for your business and support! 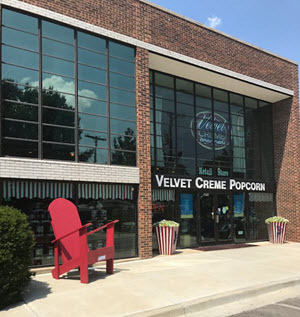 Velvet Creme Popcorn is good ANYTIME, ALL THE TIME! 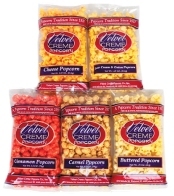 "Premium Popcorn Products that are affordable"
CALL our 24 and 7 "Order Call Center"
We Ship Anywhere - Anytime, Nationwide and Worldwide! 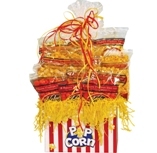 Snack Bags of your favorite Popcorn flavor! 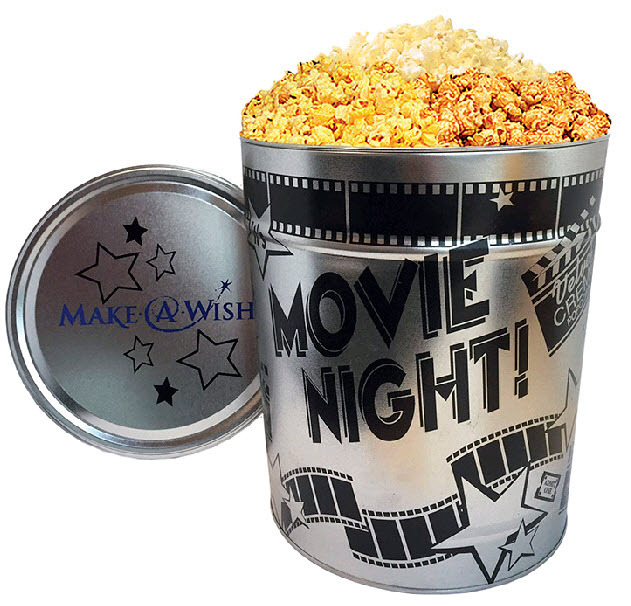 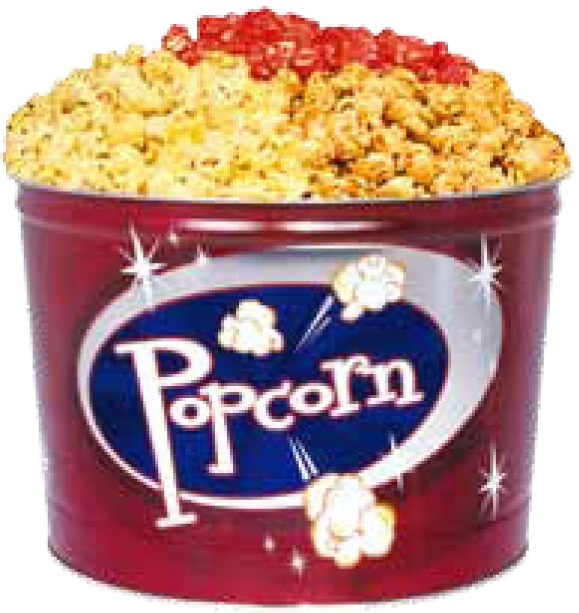 "POPCORN FESTIVAL FOR MAKE A WISH"
Fabulous Find by METROPOLITAN RESTAURANTS LLC.